Does a baseball team mobile apps are required? A better question is, do you want fans and players to come to the games? 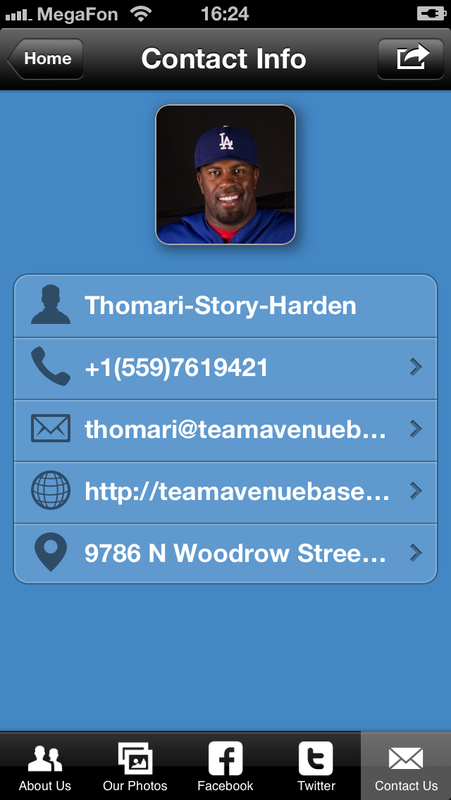 In this mobile age even athletes such as baseball players use their phones to access stats, schedules and rosters. Imagine that your biggest fans find out that your minor league baseball team has an app to checkout when all the upcoming games are. Think about how much easier baseball moms and dads would have it if you gave them a way to download photos, checkout standings and figure out where the games are. 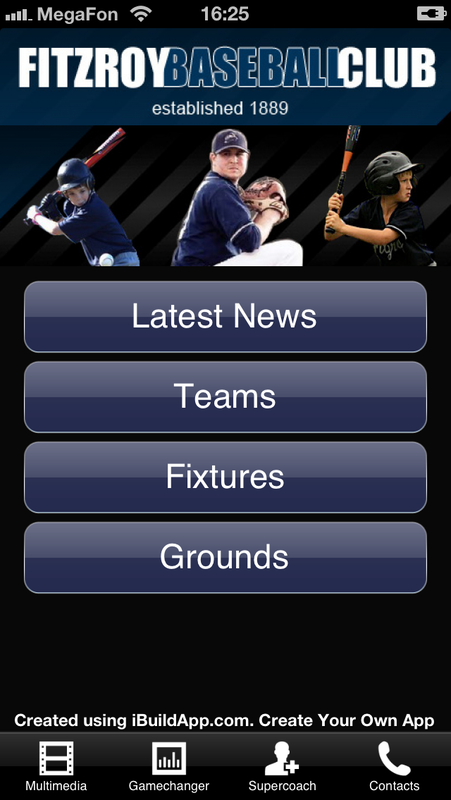 Baseball team mobile apps are a necessity if you want fans and family members to checkout the games. You just start with mobile app design templates and within minutes you can share the app with everyone who is interested. But where do you start? We’ve outlined the best sports team apps in the past, but let’s take a look at some of our favorite baseball team mobile apps to get you started on what components are needed for your squad. 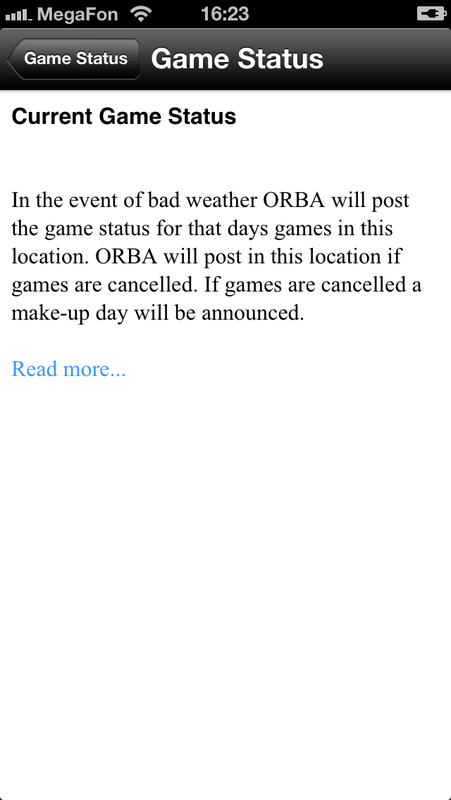 It’s simple and straight to the point in the ORBA baseball team mobile apps. This little league baseball organization consists of numerous leagues and teams, but does a great job of framing the content in an easy-to-understand way. Let’s start with the homepage. You see four large buttons that lead you to items such as sponsors for making money and photos to get people pumped about the games. 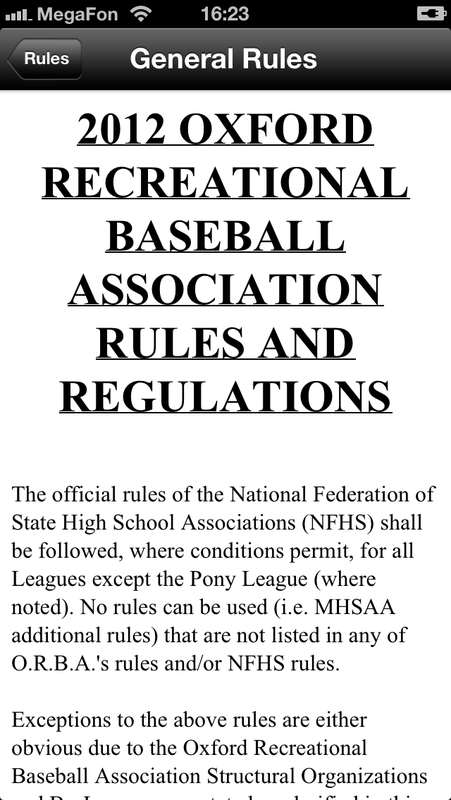 The Baseball Team Mobile Apps really excel with the bottom tabs such as the rulebook that guides players and parents on how to play the game and learn the rules. The mobile app also includes a game status area so families don’t drive all the way out to the field to realize there is no game. The Fields and Maps page is also nice since you only have to open up the app right before the game instead of calling up the coach to figure out where the game is held or scrambling for a computer. 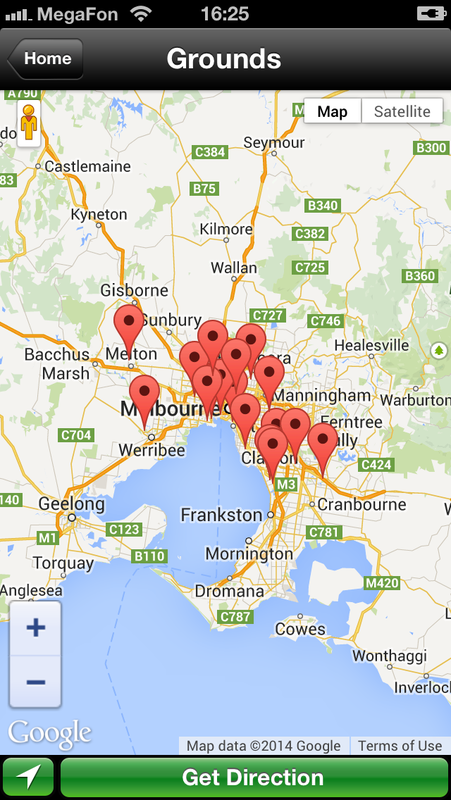 The Fitzroy Baseball Club consists of various aged teams, and its app manages the club quite effectively. Although a few of the links lead to websites that are difficult to read, this app includes a few pages that are hard to resist for this list. To start, the app includes a wonderful map that allows families and players to find out baseball field and training facility locations. 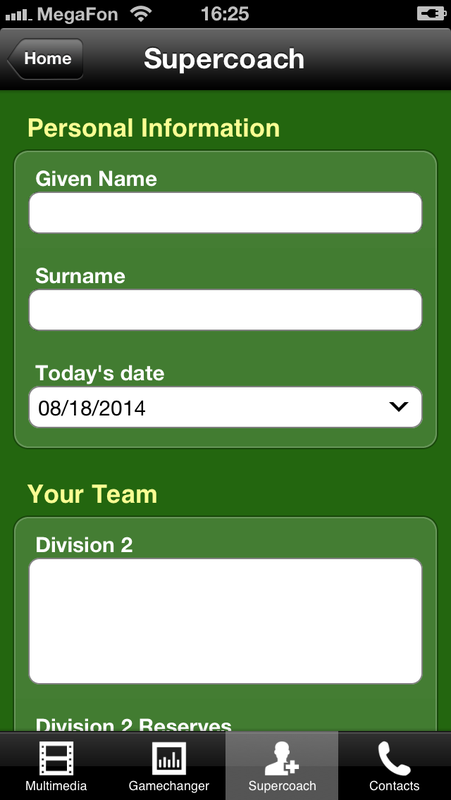 The Baseball Team Mobile Apps have a tab called Supercoach which is a creative spin on the Contact page. 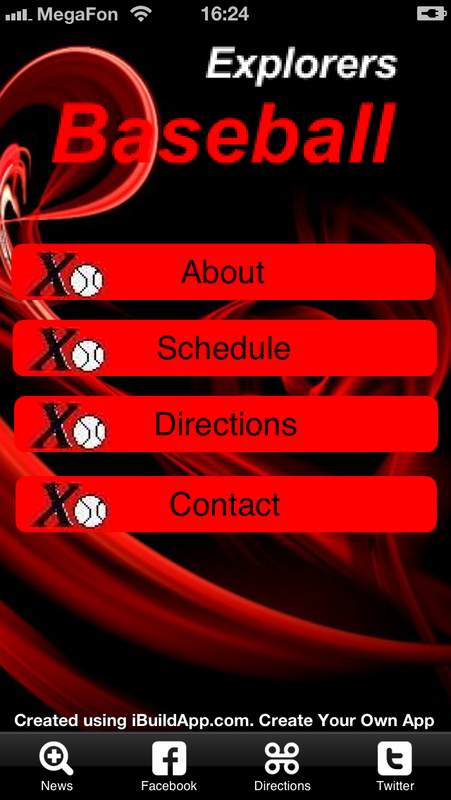 My favorite part of this baseball team mobile app is the homepage. It shows people exactly what they want to see. It offers high resolution photos of actual baseball players from the club and doesn’t clutter the space with too many buttons. I also enjoy that they include the “Established in 1889” portion to solidify their reputation. 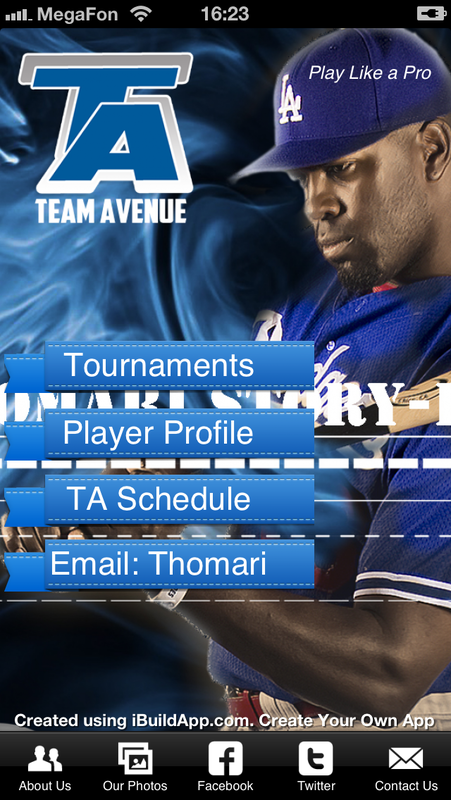 The Team Avenue Baseball app knocks it out of the park in terms of branding. Every single page includes a nice blue background to go with the team colors and logo. The organization is actually a network of teams, and it offers just about every social medium possible for those who are interested in joining or watching. I enjoy the Contact area, because it has a personal touch with the picture of a coach. 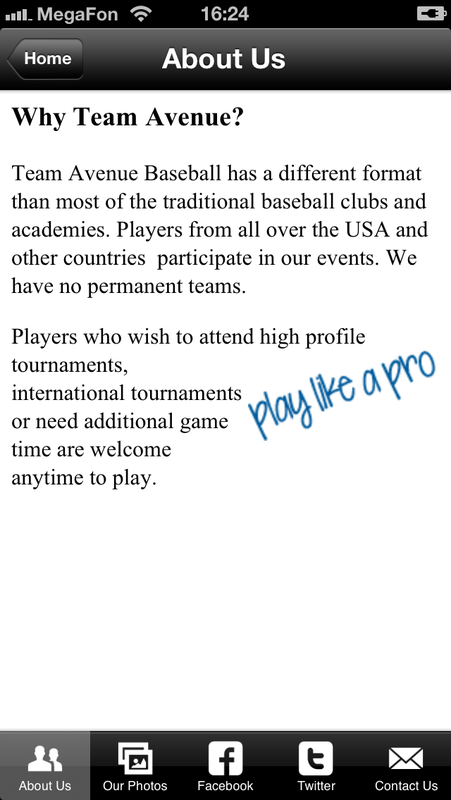 You also don’t want to forget the About section on your baseball team app because with so many baseball teams and organizations throughout the country it’s difficult to tell which teams offer what. Is your team for a certain age group? Is it a professional team? Does everyone make the team? 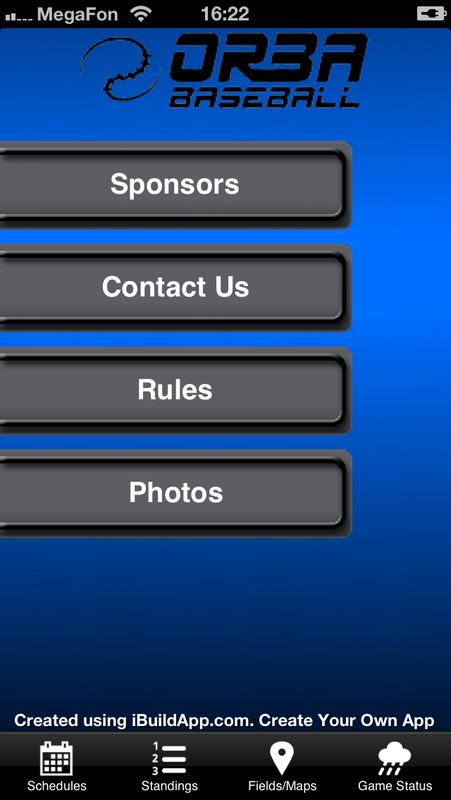 The Explorers baseball team mobile app adds sleek branding to the homepage with just a few buttons for easy navigation. 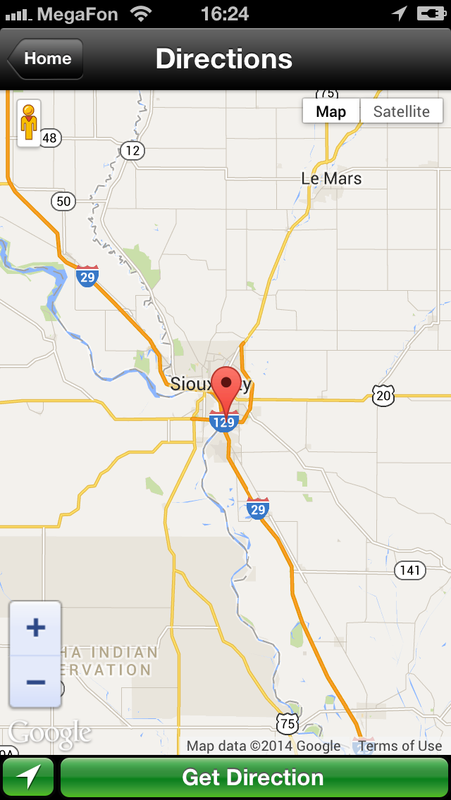 It offers schedules and directions to the park to help out fans and families. 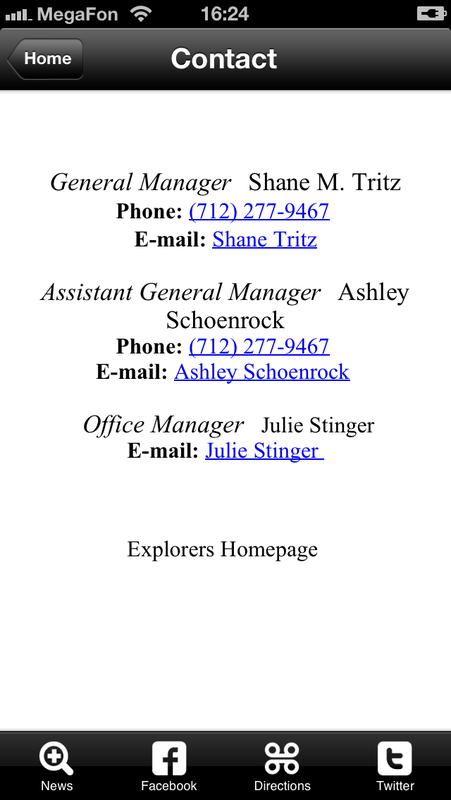 One thing I noticed on this app is that it includes information about the team and the park on the About page, which is nice for checking out the hours and contact information of not just the team, but the park. Share your thoughts in the comments section below on Baseball Team Mobile Apps if you have any questions about how to use mobile app design templates. Your main focus is winning games and having fun, but if you don’t have a baseball team mobile app then it’s more difficult for other people to enjoy it with you.